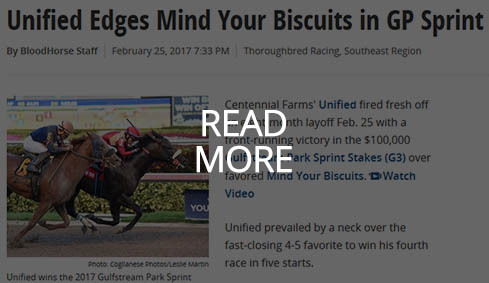 Much of the pre-race attention regarding Saturday’s G3 Gulfstream Park Sprint revolved around the outside horse, Mind Your Biscuits. The focus was warranted. The four-year-old entered the race off of three straight triple digit Beyers, including crossing the wire third in the G1 Breeders’ Cup Sprint and taking the G1 Malibu. The spotlight began to shift inside, however, when the horses entered the paddock. 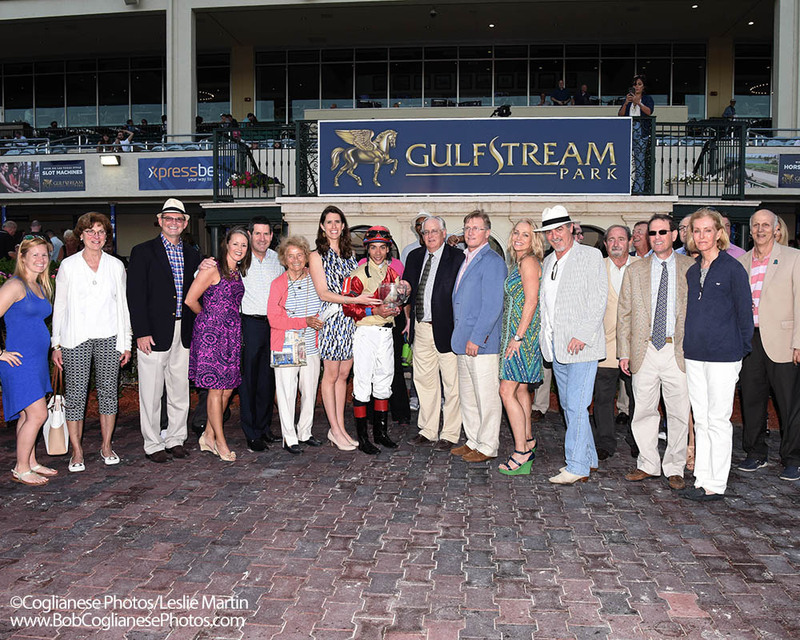 Unified drew instant attention from commentators on his appearance, drawing rave reviews from Gulfstream’s Gabby Gaudet before being selected as Caton Bredar’s paddock pick on TVG. 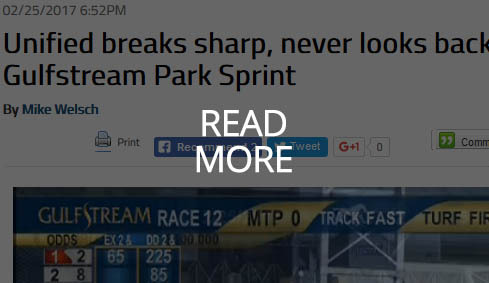 The feedback reflected highly on the job done by both Paula Parsons during his summer and fall break in Middleburg, Virginia and Jimmy Jerkens since rejoining the track in December. The dark bay colt lived up to his looks from the get-go. Unified broke on top beneath Jose Ortiz, opened up down the stretch, and had enough left in the tank off of the June layoff to hold off the G1 winner. 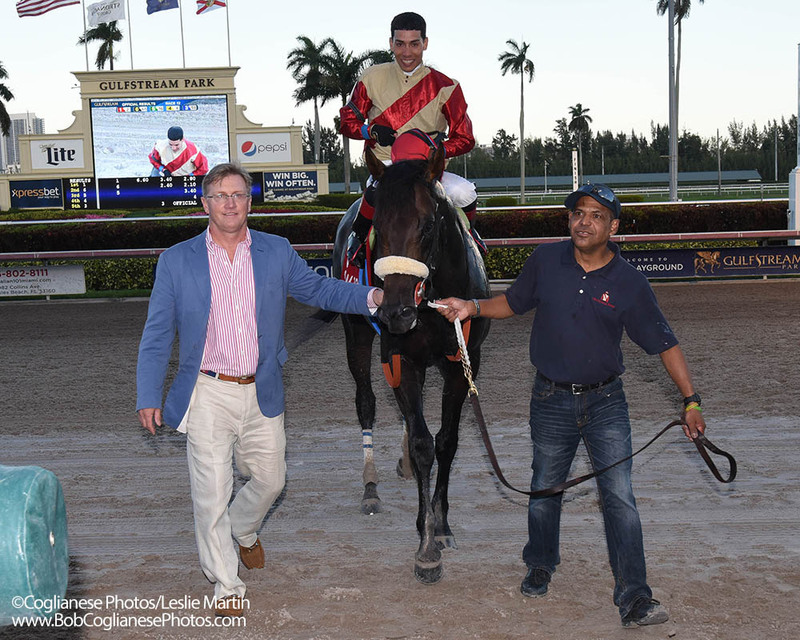 The stunning performance ran Unified’s record to four wins from five starts, including three graded stakes victories and undefeated going one turn. 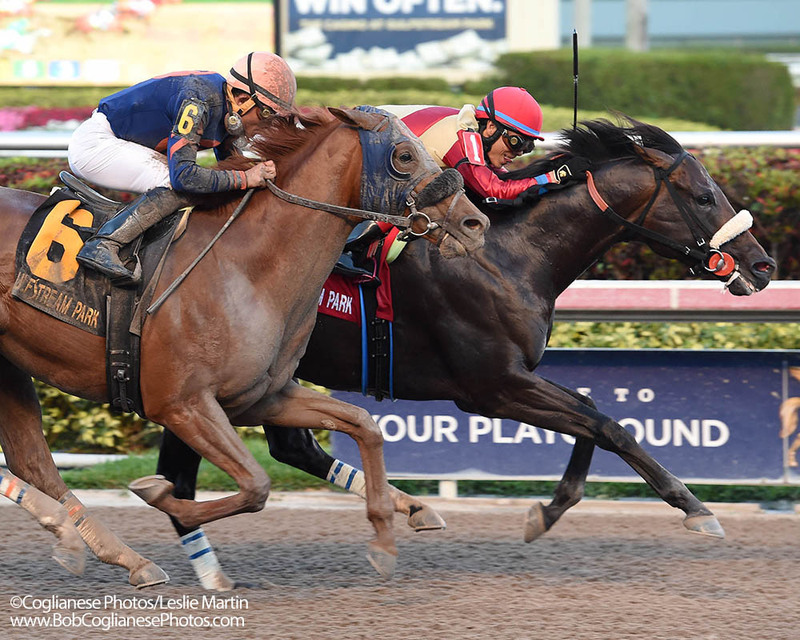 Everything indicates he has nothing but upside for the remainder of his career, after which he is slated to retire alongside his sire, Candy Ride, at Lane’s End Farm. 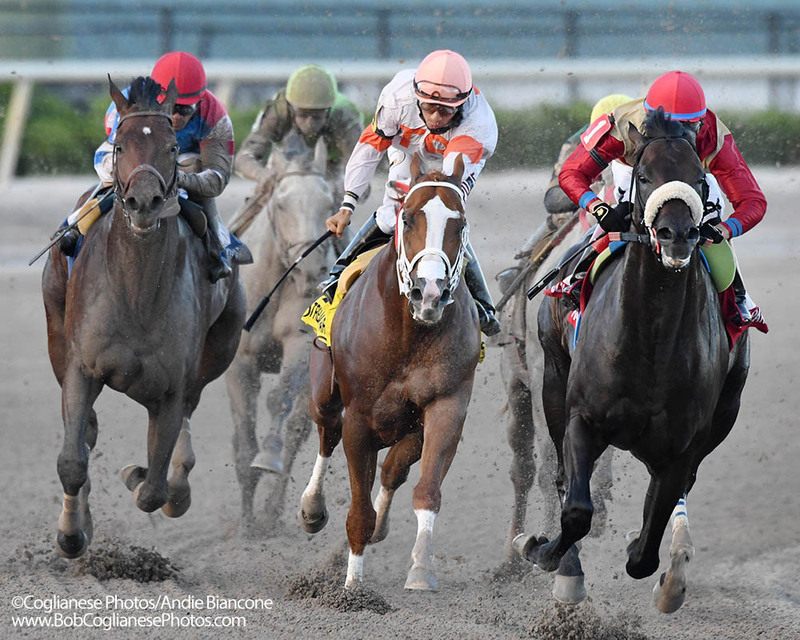 Enjoy some of the coverage and feedback from Unified’s four-year-old debut! 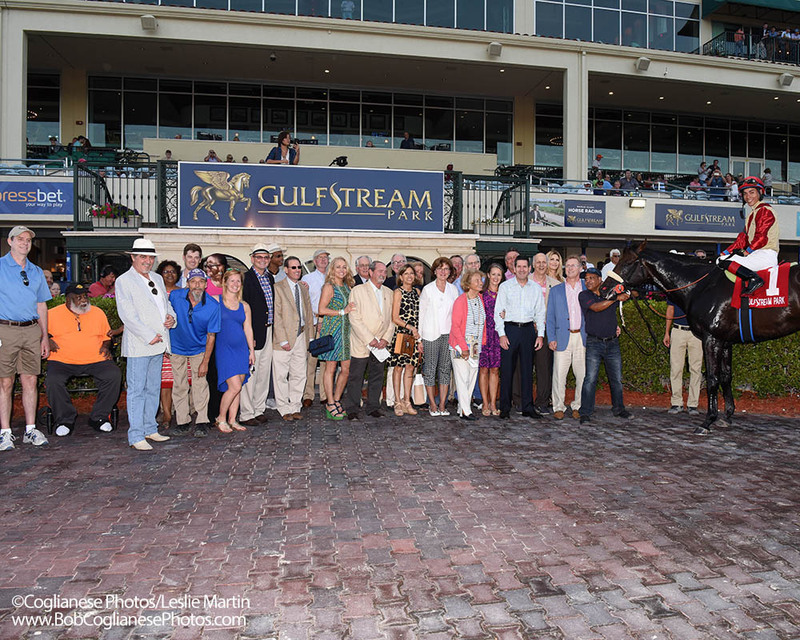 Terrific race at @GulfstreamPark! Great to see Unified back for @Centennial_Farm as he JUST holds off Mind Your Biscuits. 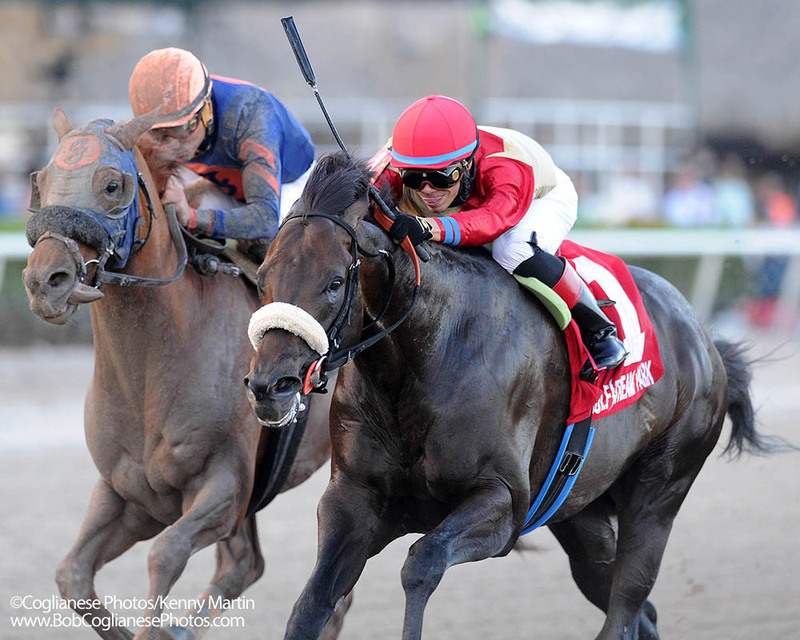 Congratulations to @Centennial_Farm‘s comebacking Unified who ran his eyes out to win. What a champ. 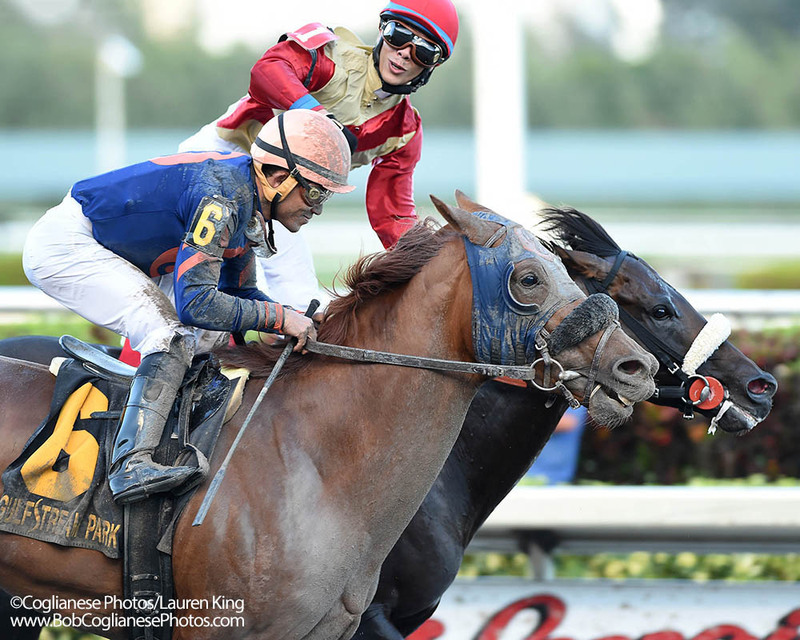 UNIFIED is such a BEAST when he’s on his game winning @GulfstreamPark Sprint for @Centennial_Farm with @jose93_ortiz up! @Centennial_Farm He’s all CLASS !!! Looked and ran Great. Was ready to rumble today for sure. GP Sprint was awesome. Gotta think a rematch between Unified and Mind Your Biscuits will take place in the Carter. Jimmy J is a master. Jimmy Jerkens has got to be commended for Unified’s performance off the layoff. Blew him out yesterday a.m. to make him extra sharp today.